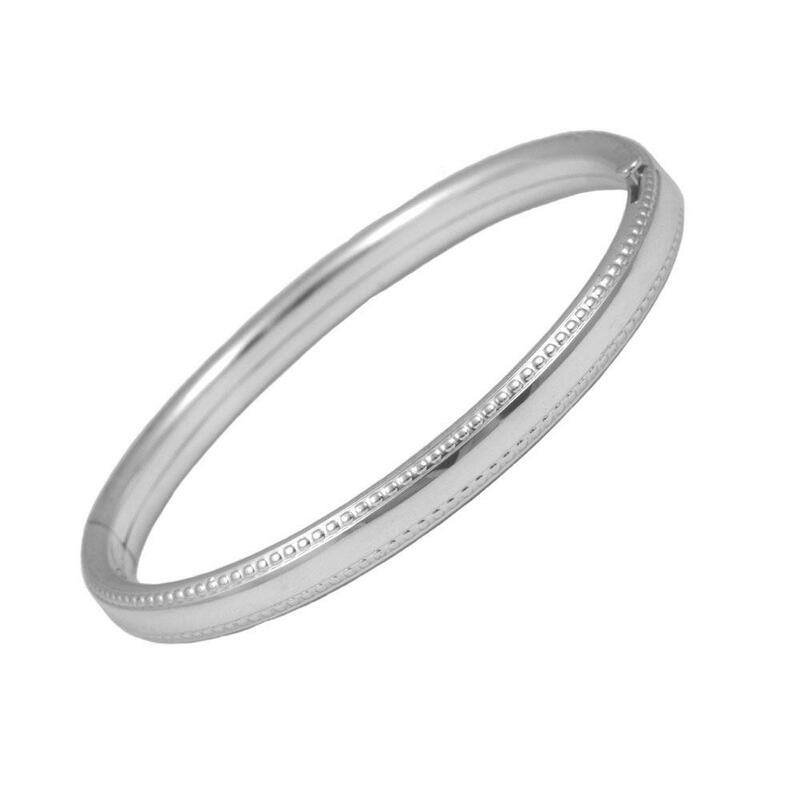 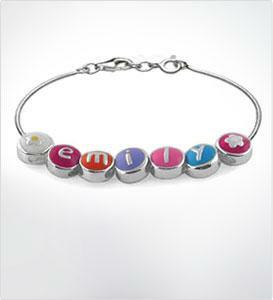 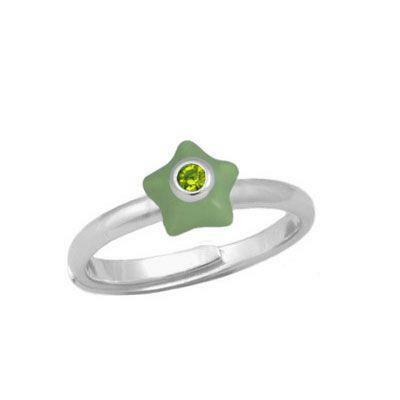 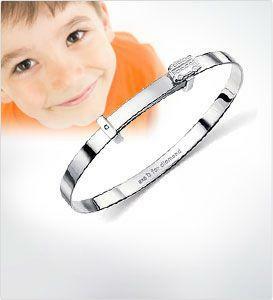 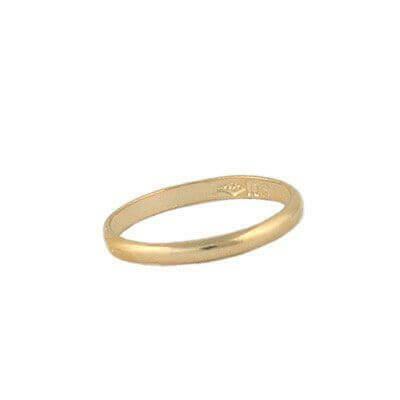 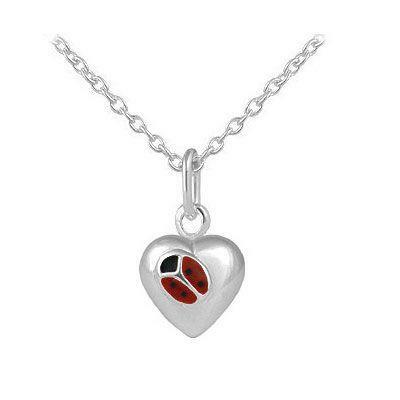 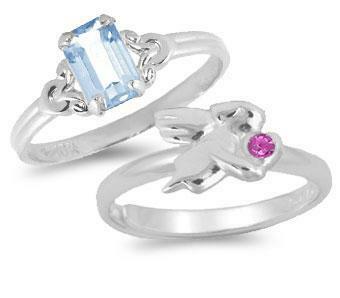 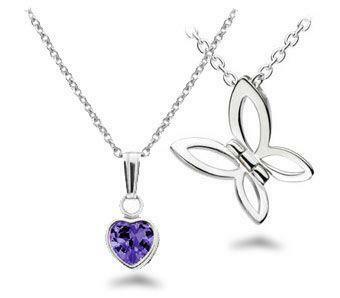 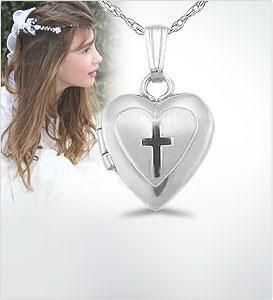 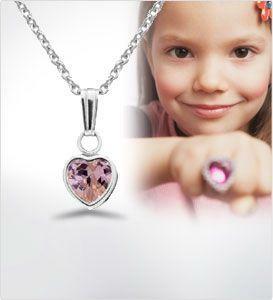 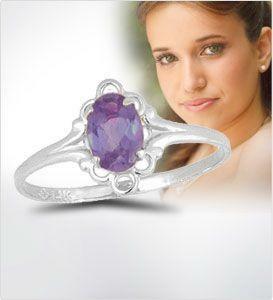 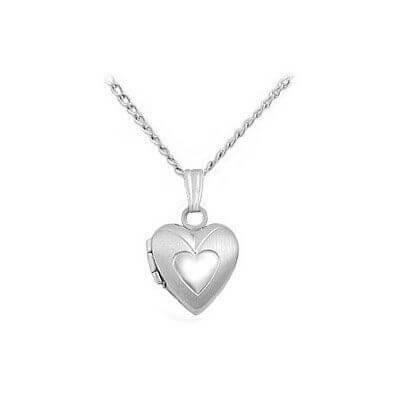 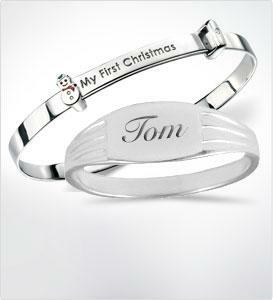 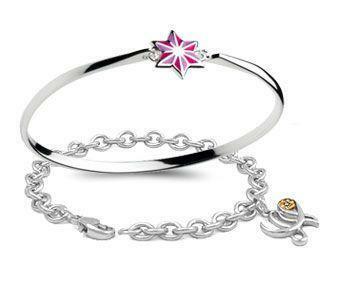 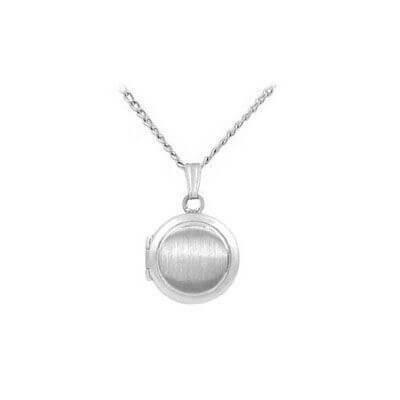 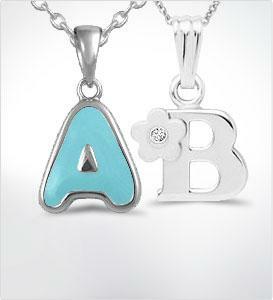 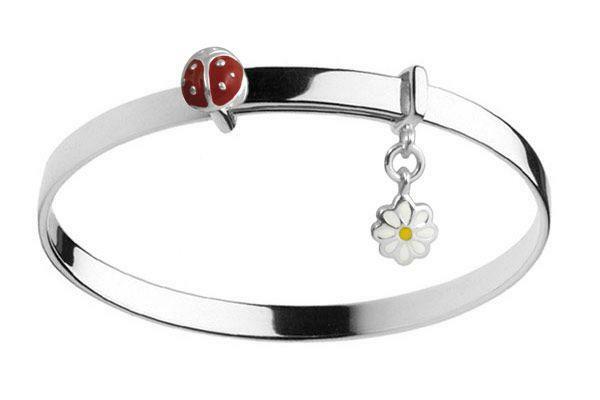 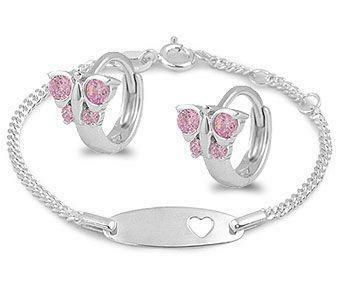 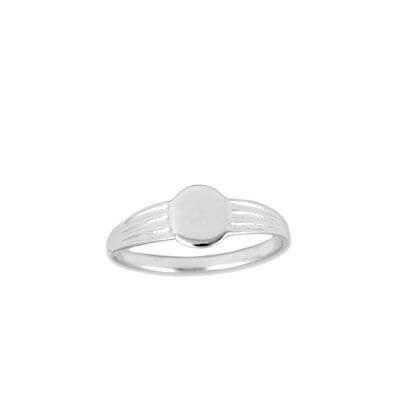 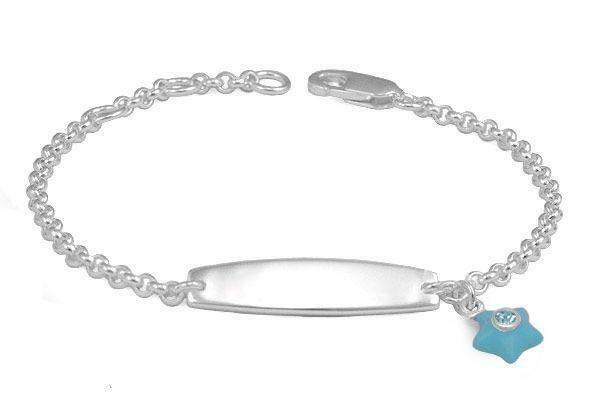 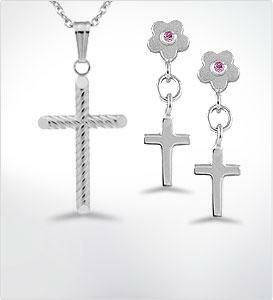 A lovely girl's fine jewelry gift. 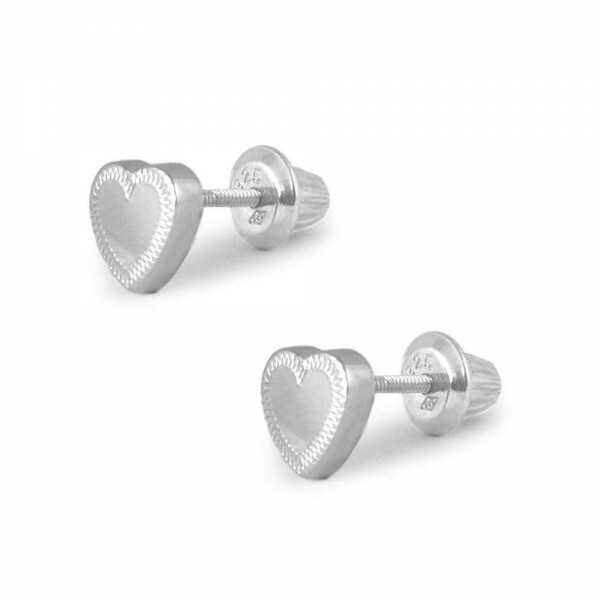 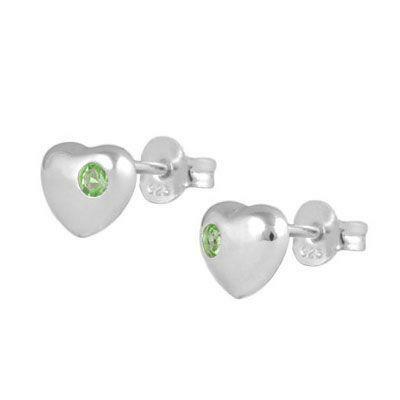 These beautiful heart shaped stud earrings are crafted of highly polished sterling silver and feature a pretty etched design which outlines the heart. 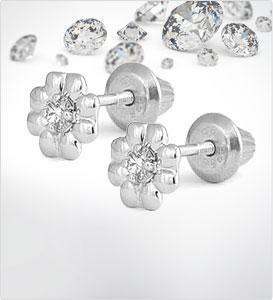 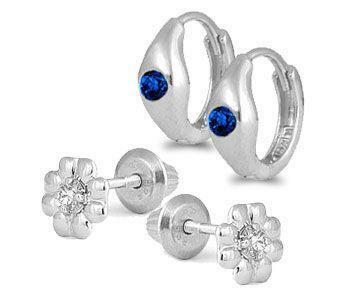 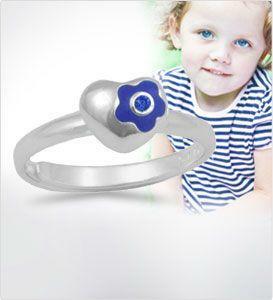 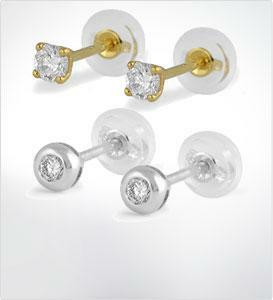 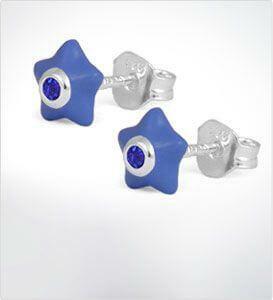 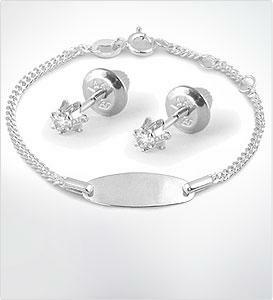 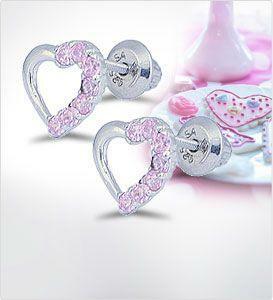 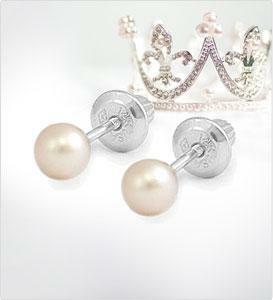 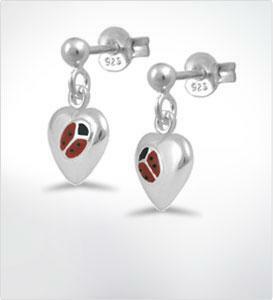 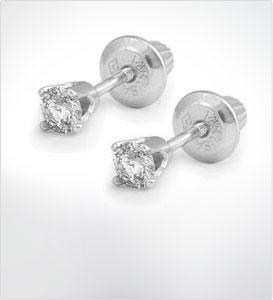 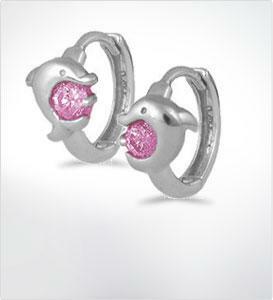 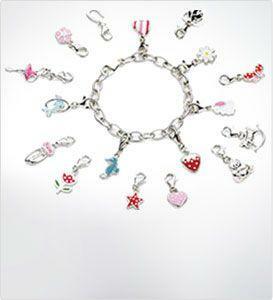 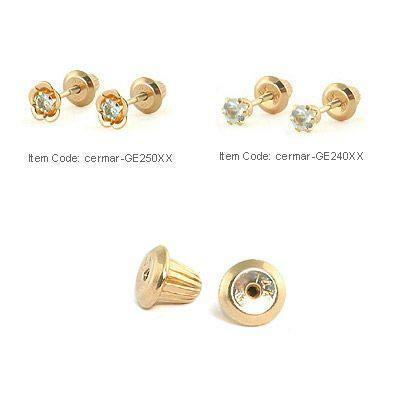 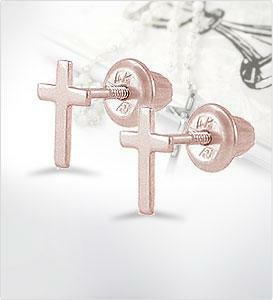 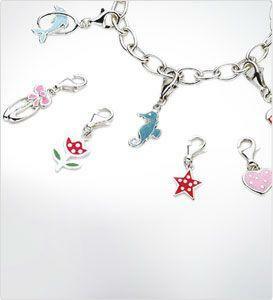 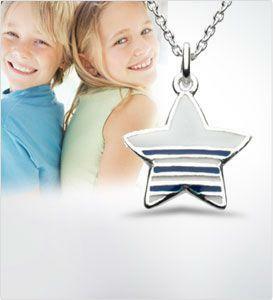 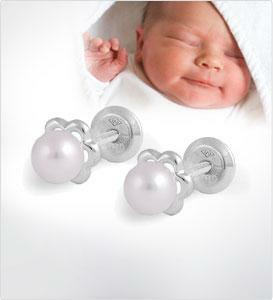 The earrings are designed with a shorter post to suit a little one's ears. 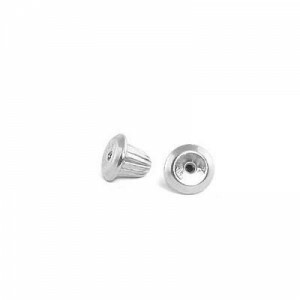 The screw back is smooth on the bottom for comfort and safety.